The Blackbird Bend Casino has replaced the former CasinOmaha. The original CasinOmaha opened in July 1992. It was remodeled in 2009 and re-opened Oct 15, 2010. Then on June 2, 2011 the casino was shut down when the Missouri River flooded the building. 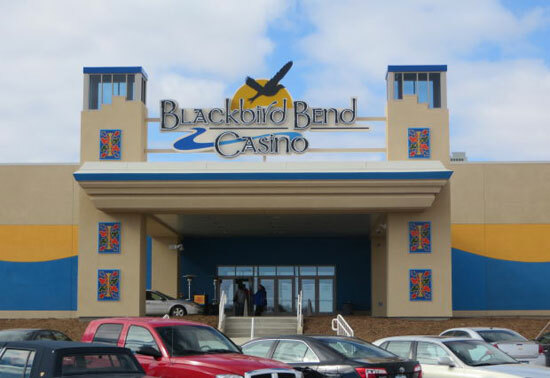 After extensive repairs the casino re-opened again in April 2013 with the new name 'Blackbird Bend Casino'. Blackbird Bend Casino is located 25 min.south of Sioux City, 45 min north of Omaha.